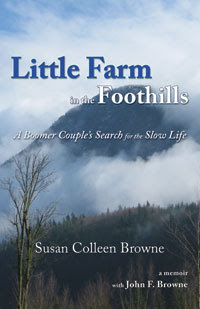 Little Farm in the Foothills: "An entertaining light romance that is full of Irish humor and family fun..."
"An entertaining light romance that is full of Irish humor and family fun..."
Mother Love, written by Susan Colleen Browne, is a romantic Irish story set in the colorful Village of Ballydara. 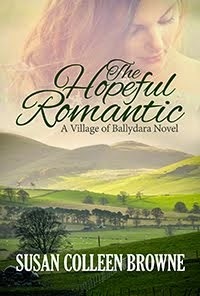 She vividly portrays a written slice of contemporary life in Ireland with its pubs, puddings, pals and mams. Hers is a story of love, growth, and healing. It has just the right amount of chaos and family conflict, along with a good dose of Irish humor, to make it a fun and entertaining read. Grainne knows exactly what her perfect man is like, down to each little detail—the problem is her perfect man is getting married just as this book, and Grainne’s story, have begun. 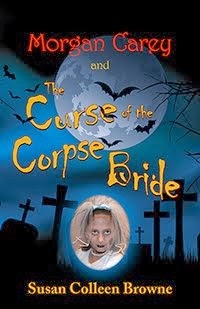 Grainne sadly acknowledges and grimly accepts the fact that her perfect man is about to become permanently unavailable. However, her biological clock is ticking and, on the eve of her 30th birthday, she is anything but reasonable. 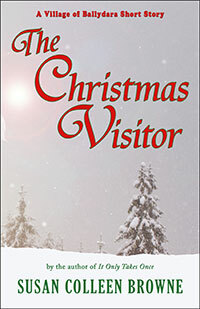 A complex and realistic protagonist, Grainne is plagued by her own family conflicts. Grainne’s relationship with her mam is strained to say the least. Having grown up feeling that she was less important than her sisters, Grainne does her best to avoid visiting her family home more than she deems necessary. She can’t even be in the same room as her mam without making the entire situation uncomfortable for everyone around. Yet for a young woman who avoids her mother, Grainne spends more time wishing for her mam’s acceptance and attention than not. Despite her tumultuous family life, Grainne is a devoted and doting nanny to three rambunctious kids whose own mother is too busy running a newspaper to pay them much attention. 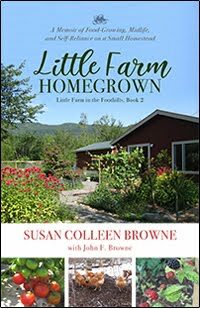 She finds happiness in her work as she dotes on the kids, but her wanting her own family cannot be ignored. Grainne’s mam is keen to turn her home into a B and B and Grainne’s sister has guilted our protagonist into helping out with the venture. Grainne grudgingly helps out, thinking this may be a good way for her to get to spend some time with Rafe—the one that got away. 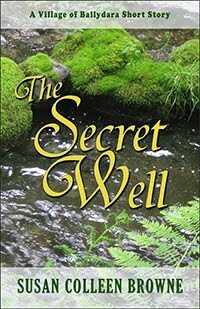 Grainne and Rafe’s story seems destined to end before it ever begins, but sometimes you never know what life has in store. 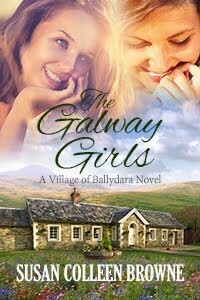 Grainne must navigate her way through this crazy and tumultuous life if she is to find happiness. Mother Love is a novel that lives up to the lore of Irish tales. 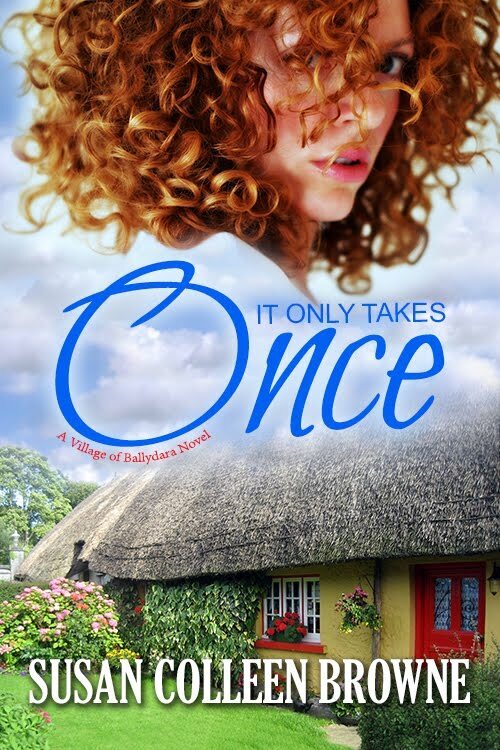 If you like an entertaining light romance that is full of Irish humor and family fun, Browne’s story telling will not disappoint.